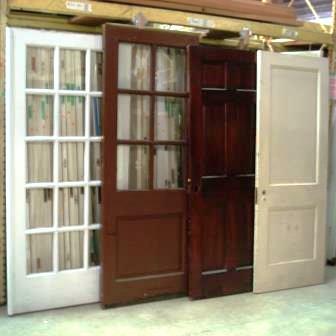 This month, save on a wide variety of doors – and pick up a free cabinet or two while you’re here! 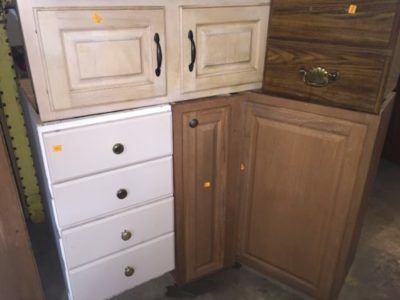 Look for individual cabinets, doors, and drawers with price tags of $15 or less. This month, they’re free while supplies last! 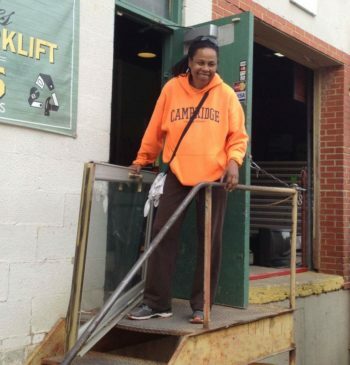 Monthly sales do NOT include select specialty items, items from our consignment vendors, or items sold online. Items with missing or damaged price tags will not be sold. Monthly sales may not be combined with other sales or promotions. 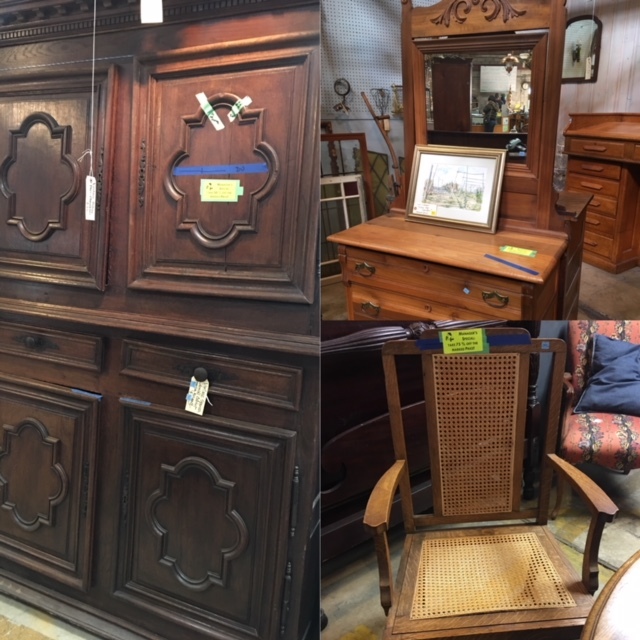 We’ve recently marked down select furniture by 50% to 75% off, so look for the “Manager’s Special” tags, and snap them up before they’re gone. 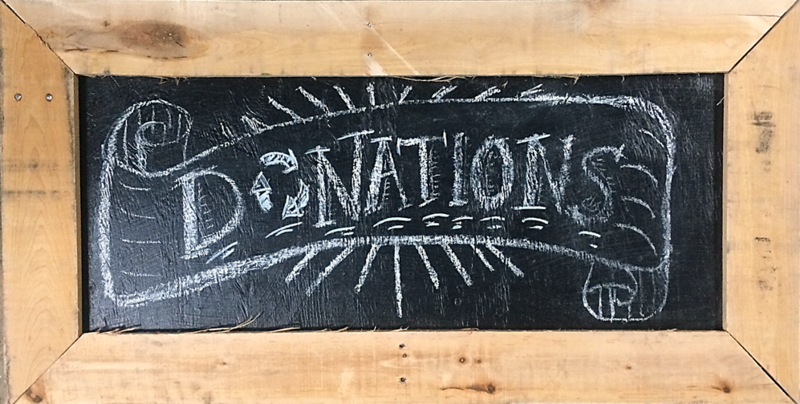 Check out our Pinterest page for some great upcycling ideas! 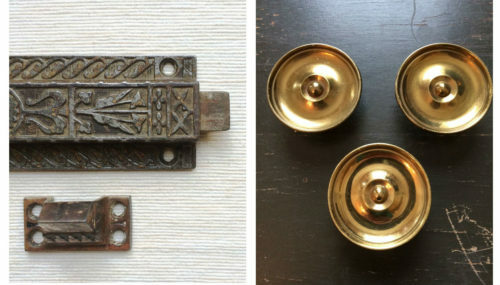 Also, if you need some hardware for your doors or cabinets, we have a lot of unique knobs and other vintage items listed online in our eBay and Etsy stores.